Donald Richie, one of the most important introducers of Japan and its cinema, passed away about this time three years ago. The following July, Iwamoto Kenji hosted a symposium on Donald at Waseda University. 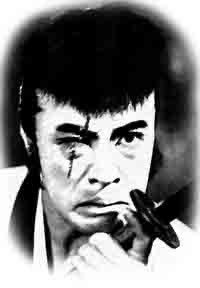 I talked about the famous Japanese film history he produced with Joseph Anderson, The Japanese Film: Art and Industry. 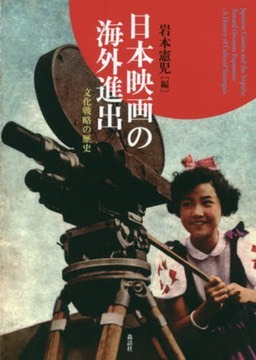 While noting its problems, especially its orientalism and Cold War worldview, I also pointed out how its own stance of being other to Japanese film culture enabled it to provide a depiction of that culture, especially of such seemingly innocuous phenomena as the state of an average movie theater, that Japanese sources could not offer. In the end, I argued that, while Richie himself was not innocent of othering Japan, his decision to himself remain other to Japan—for instance, refusing to assimilate—was itself often productive.